Special Forces of the Nigerian Air Force (NAF) yesterday killed five bandits after a fierce gun duel in Zamfara State as supporting jet fighter and attack helicopters chased fleeing bandits into the forests in Gusau Local Government Area, strafing their camps. The attack also led to the rescue of two women and a child kidnapped by the criminals. 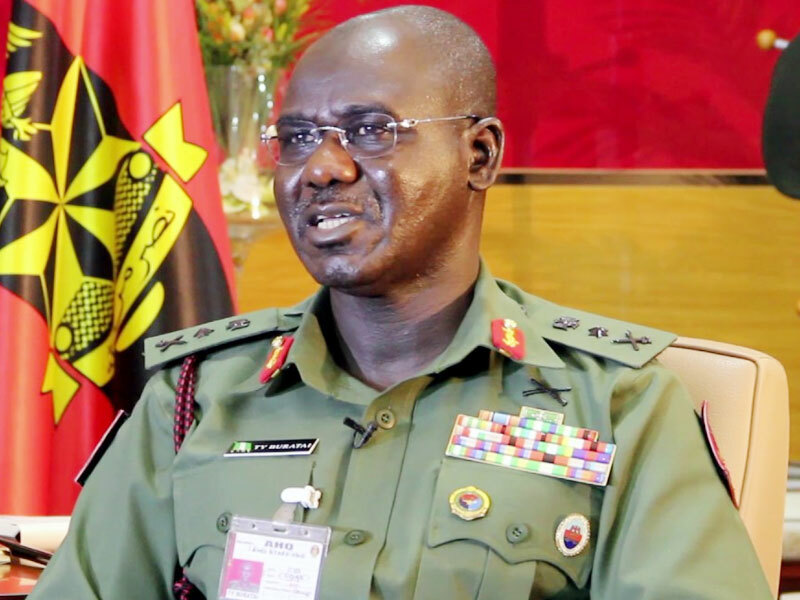 The attack is coming as the Chief of Army Staff, Lt. General Tukur Buratai, said the Nigerian Army has concluded plans to establish a tourist centre in Sambisa Forest, a former enclave of terrorists in Borno State. A NAF update on the war against armed banditry in Zamfara said the special forces operating in Zamfara State repelled attacks by armed bandits who attempted to invade Hayin Mahe and Hayin Kanawa villages in Gusau LGA of the state. “The operation was conducted sequel to intelligence reports indicating that the bandits, who operate from Sububu and Kagara forests, had attacked the villages and kidnapped some of its inhabitants. The timely response of the Special Forces (SP) team resulted in a gun duel with the bandits who eventually fled into the forest. 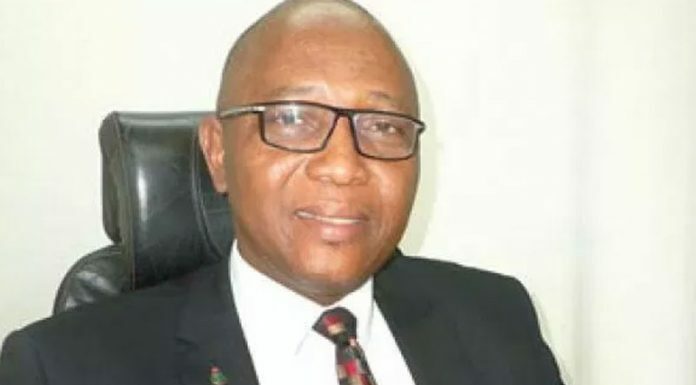 “The gallant NAF SF personnel pursued the bandits into the forest, overpowering them and neutralising five bandits, while many others were observed to have run away with various gunshot wounds. Three AK-47 rifles with magazines were recovered in the process. “Some villagers, who were kidnapped by the fleeing bandits, including two women and a child were freed and handed over to the District Head of Mada Town,” said the NAF statement. The update further disclosed that “in a follow-up operation, the NAF SF Team returned to the communities to prevent reprisal attacks by the criminals as well as reassure the populace of their safety. The team, supported by a NAF Alpha Jet and attack helicopters, tracked the fleeing armed bandits to their hideouts within Sububu Forest. “The Alpha Jet successfully attacked the armed bandits’ camps while the helicopters scanned the environs for fleeing elements. The local populace was seen expressing confidence by cheering at the helicopters overhead their communities”. Meanwhile, the Nigerian Army has launched “Operation Ex Harbin Kunama IV” in Zamfara State. Buratai, who spoke at the Army Headquarters, Abuja at a seminar on “Regimentation and Combating Security Challenges Associated with Forests and Protected Areas at the Army Headquarters, said the “exercise will later dovetail into real time operation. This exercise will involve large scale employment of personnel and logistics movement to cover Suburu, Kagara, Gando, Dumburum forests in Katsina, Sokoto and Zamfara States, respectively. “There is the need therefore for all stakeholders to come together to deliberate on how to salvage our forests and parks from poachers, insurgents, terrorists, kidnappers, cattle rustlers and armed bandits”. On Sambisa Forest, Buratai said: “I have also directed that the Sambisa Forest should be turned into an Ecosystem Resort Centre where war relics of the past few years in the North-east will be maintained as historical sites for tourism that will attract scholars and tourists as well as a revenue generating venture for the country”.